Oceans Nest is a fabulous glamping hut , set in 1 acre of lovely garden with fabulous see views out to the cavalli islands. And bush views behind. The property is in a private gated community, called Tapuaetahi or Tapps as the locals call it. 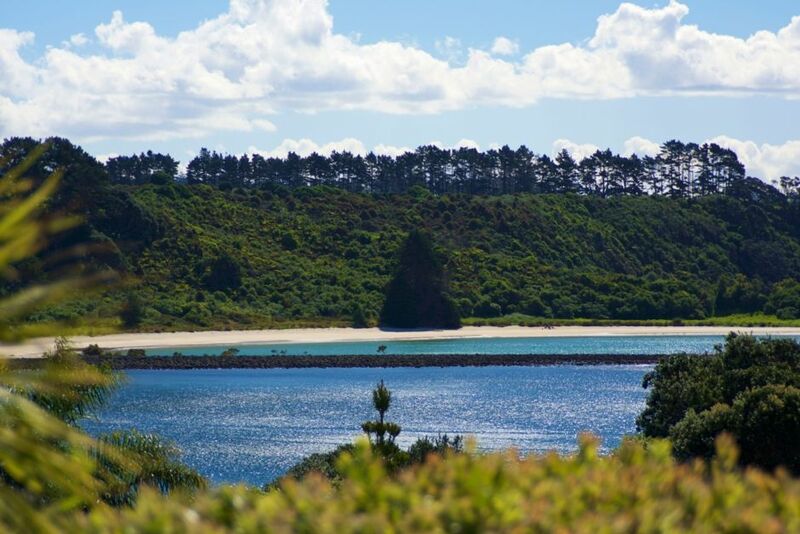 It is less than 5 mins walk to the stunning beach , and sheltered natural lagoon. It is safe for children and great for all water activities and boating. There is plenty of parking for cars and boats, plus use of the property kayak. Oceans Nest has visiting kiwi most nights , if you are lucky you may see them. Kerikeri town is 18 mins away, and has lots to see and do. This location is a slice of heaven.